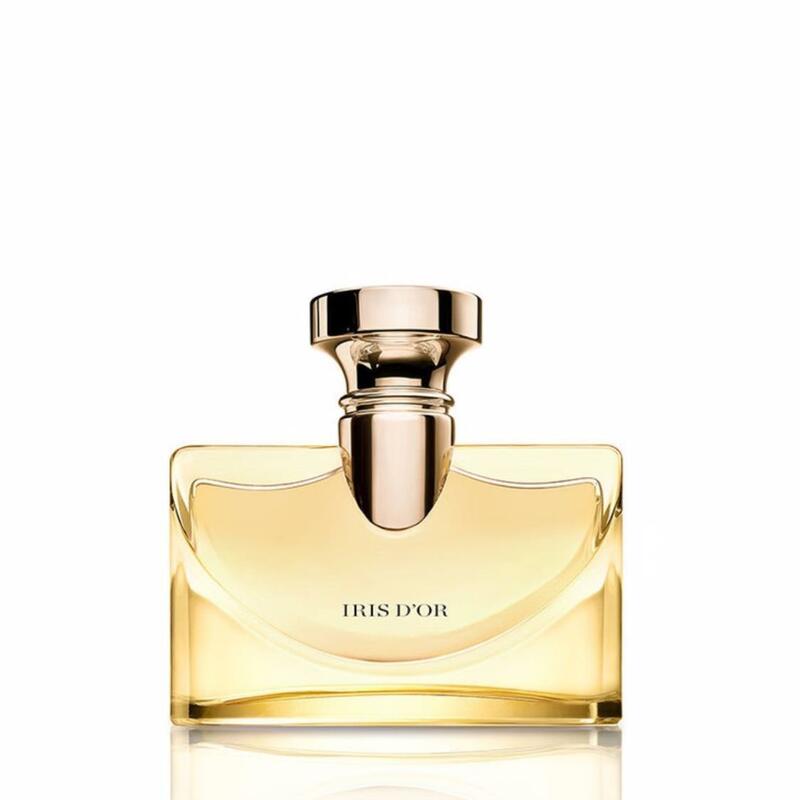 Splendida Iris D'Or is a light, solar and radiant fragrance of unique powdery composition, exuding a luxurious golden aura in the image of the flower that inspired it. The top green and crisp notes of violet elegantly allied with vaporous facets of mimosa reveal the splendor and the sensuality of a heart of Iris Absolute. The woody sillage offers the roundness to the fragrance, wrapped in refined base notes of natural sandalwood and milky tonka bean. A sensually chic signature with a sophisticated allure, delicate and unpredictable.